Direct oceanfront condo!! Call Knutson & Associates, Property management at 808-987-9295 or email Knutson@aloha.net to get best rate!! DIRECT OCEANFRONT CORNER UNIT! Call Knutson & Associates Property Management at 808-987-9295 or email Knutson@aloha.net to get best rate!! KKSR2103 DIRECT OCEANFRONT, Ground Floor, REMODELED KITCHEN IN 2017! Direct oceanfront Condo! Call Knutson & Associates Property Management at 808-987-9295 or email Knutson@aloha.net to get best rate! 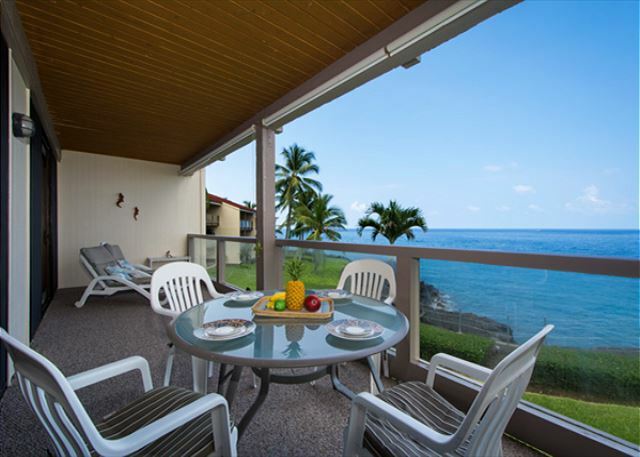 Oceanviews at this upgraded Kona Pacific Condo!! 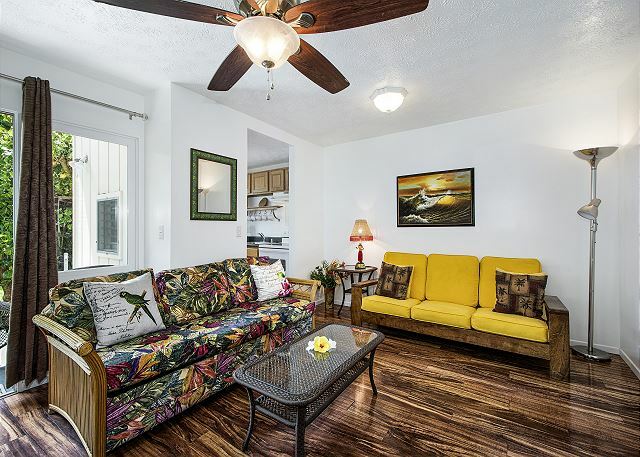 2 bed/3bath Call Knutson & Associates Property Management at 808-987-9295 or email Knutson@aloha.net to get your best rate! This condo has absolutely everything for your Vacation. 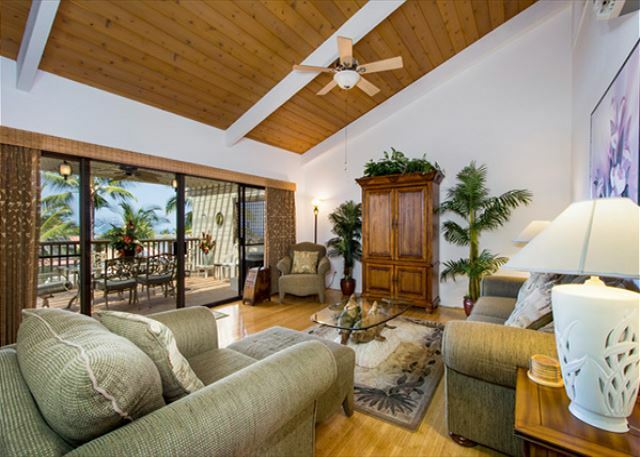 5-STAR KONA COAST RESORT 2 bedr/2 bath Top Floor, AC, Beautifully Decorated! 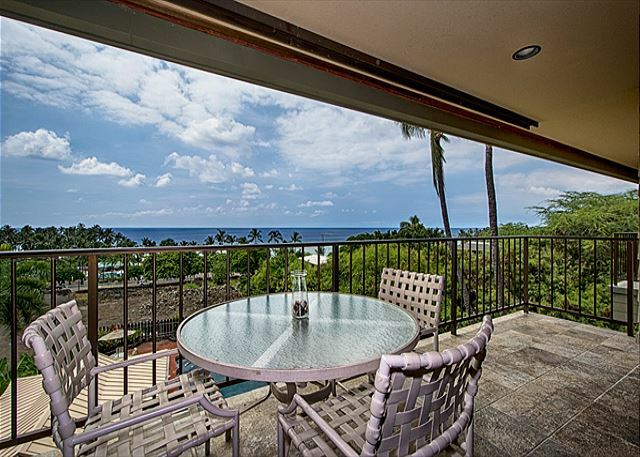 Breathtaking Ocean/Sunset Views from spacious Lanai. Luxurious furnishings, upscale kitchen appliances, washer/dryer, Kingsize " Hawaii Style " bed, Queen sofa bed. Easy walking distance to Shopping Center/Cinema/Snorkel Beach/Restaurants. KKSR#37 Spacious 3 bedroom Townhome, Sleeps 6, Close to Pool, Amazing Price! 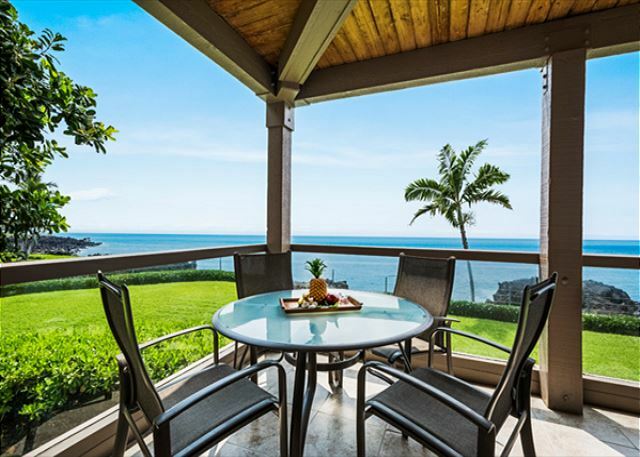 This is a beautiful townhouse located in a one of the very best Oceanfront complexes on Alii Drive. The Keauhou Kona Surf and Racquet Club is an Oceanfront complex literallly just steps from the popular swimming and snorkeling beach, Kahulu'u Beach. KBV 304 Top Floor Condo: Huge Oceanview, Elevators, Beach Walking Distance! Kahaluu Bay is considered, by many, to be the best snorkeling beach in Hawaii!!! 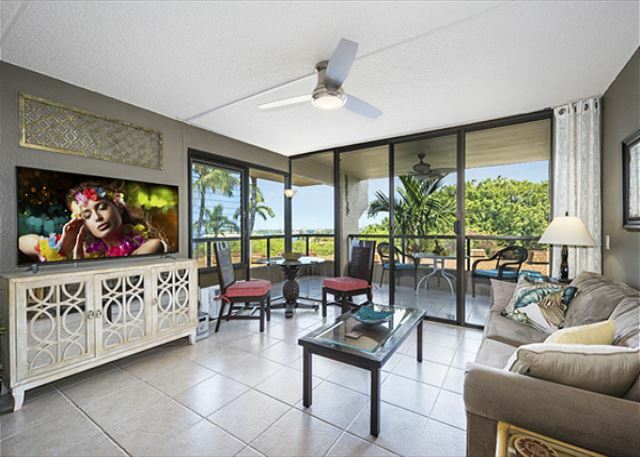 Just imagine yourself relaxing on this top floor condo's lanai balcony, overlooking the palm trees, family beach & snorkeling bay that is just steps from this 15 unit complex. This gorgeous condo features floor to ceiling glass showcasing the beautiful ocean almost at your feet! ! 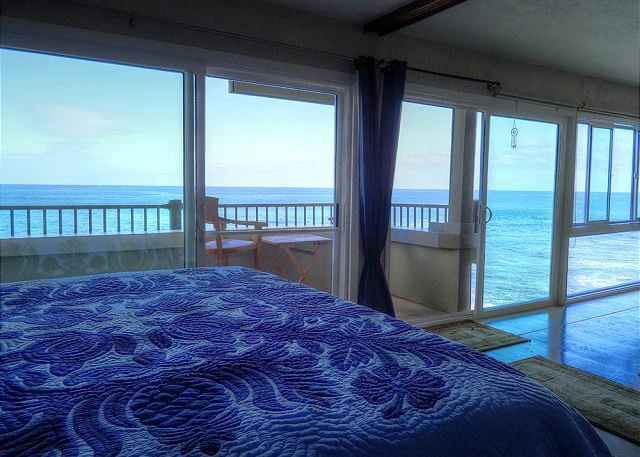 A panoramic ocean view is yours from the kitchen, bedroom, living room and, of course, the lanai. We're proud to represent this newly acquired condo.